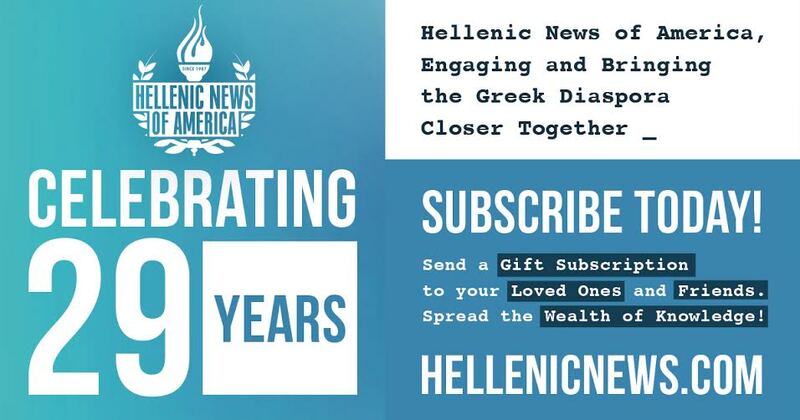 The Hellenic News of America is celebrating its 29th anniversary this year as a newspaper created by, for and about Greek Americans and the Hellenic community. A formal black tie anniversary event takes place Sunday, Oct. 30, at the historic Concordville Inn, Rts. 1 and 322 in Concordville, Pa. 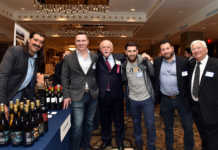 The event will recognize the newspaper’s commitment to the Greek Diaspora in America and kicks off a larger celebration planned in 2017, when the Hellenic News of America celebrates 30 years of publishing. The event will feature a reception and silent auction beginning at 4:30 p.m., followed by a 6 p.m. awards dinner. Entertainment will be provided by Stavros Theodorou and the Orchestra of Yorgos Rabos and Georgos Bazanis Klarino. Eleni Poulos, a community travel agent, who will be recognized for her efforts to promote Greece as a tourist destination. Dr. Peter Patukas will be recognized for his role as a community leader. Dr. Konstadinos Plestis, system chief of cardiothoracic surgery at the Lankenau Heart Institute, will be recognized for his outstanding achievements in the field of cardiothoracic surgery. Dr. George Patoulis will be recognized for his role as president of the Medical Association of Athens, as president of the Central Union of Municipalities of Greece and as mayor of the municipality of Amaroussion. Dr. Stefanos Foussas will be recognized for his role as president of The Hellenic Cardiological Society. 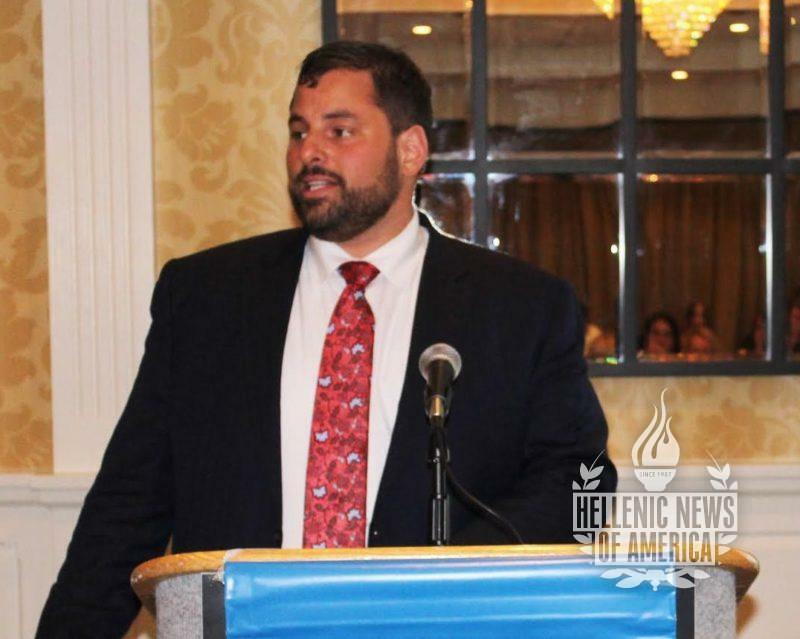 Elias Tomazos will be recognized for his role as director of the PAIDEIA Hellenic Organization UCONN. 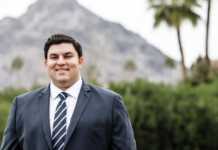 Helping to host the celebration will be Lancaster resident Dr. Anthony Skiadas, founder, and owner of Smilebuilderz, a dental campus established in 2006 that provides access to multiple dental specialists integrated at one location. The 10-year-old business boasts up to 300 employees. “I look at it like a challenge and an honor,” the 38-year-old says of being asked to speak at the Oct. 30 event. He supports the Hellenic values (Philotimo) given to him by his parents and grandparents—support for family and church, respect for your elders, generosity and the importance of a good education. Dr. Skiadas is a graduate of Swarthmore College. Dr. Skiadas is a second generation Greek-American with a wife and three children. 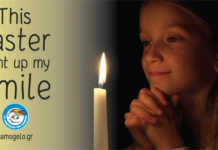 “My dad’s a big driving force. He was born in Greece and went to college,” Dr. Skiadas says. “I’m just a by-product of his upbringing.” He hopes to pass those same values on to his children and respects Hellenic News founder Paul Kotrotsios’ efforts to keep the Greek identity going, particularly in a pluralistic culture like the United States. “He’s a very integral force in keeping these Hellenic values alive,” Dr. Skiadas says. For more information, or for ticket reservations to the Hellenic News 29th anniversary event, contact [email protected], or call 610-202-1972. Tickets may also be ordered online by visiting hellenicnews.com/anniversary.